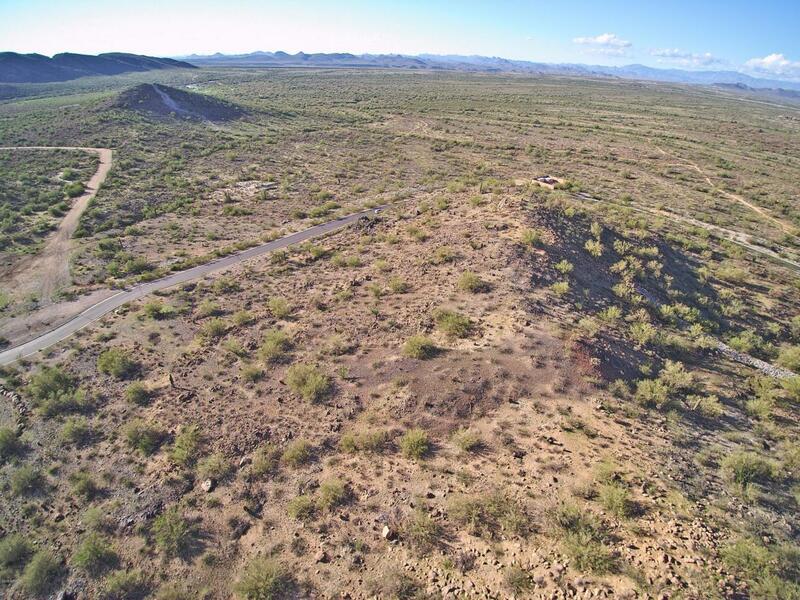 1.14 Acre Lot With Beautiful Panoramic Views. 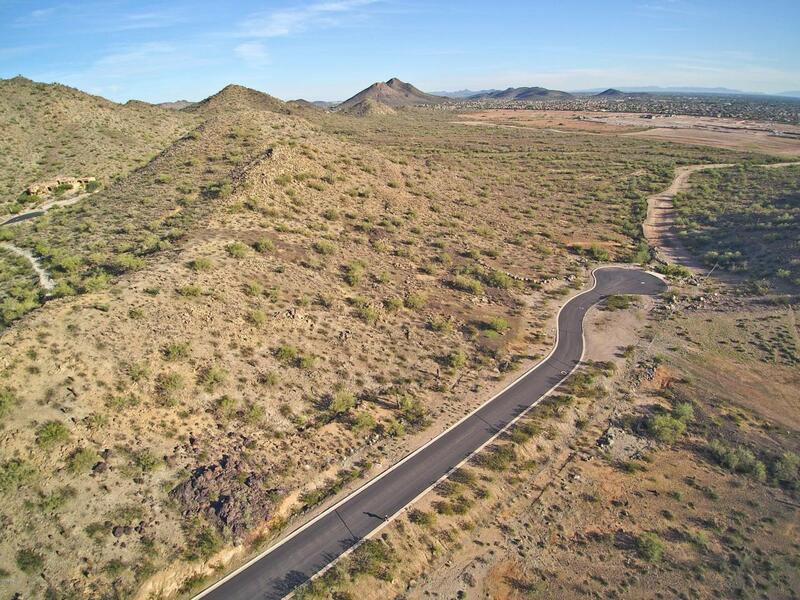 This exclusive gated community features million-dollar custom homes already built, a dedicated preserve and open space land surrounding this prime location. All roads and utilities are in place. 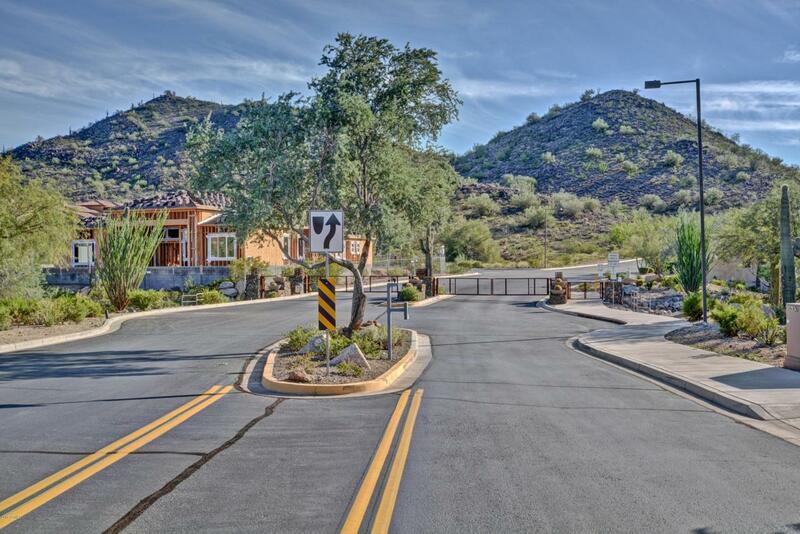 Watch the sunset and view city lights from 1 of only 4 lots on this private cul-de-sac street. 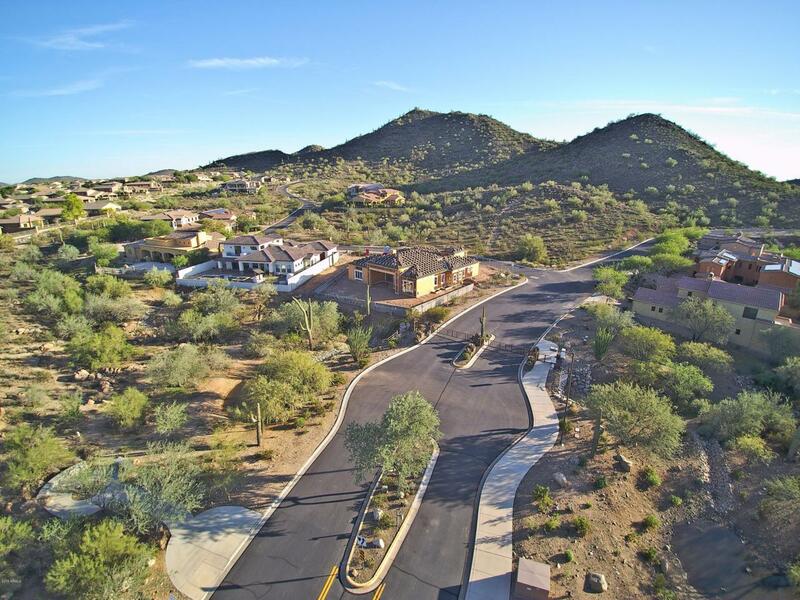 High desert vegetation and majestic saguaros make this the perfect backdrop for your custom home. Located far enough outside the city for peaceful, secluded enjoyment with all the conveniences of city living with just a short distance from shopping, restaurants and other activities. An excellent opportunity to own this prime piece of real estate w/breathtaking views that last forever. Views, Views, Views! Zoned Presently Single Family Existing P.A.D.